Hey, everybody enjoys a good celebration! The only thing better than a regular ole party is a THEME party! From youth to adulthood, we can’t deny our love for a Dora/toga/costume/luau/etc shindig!! 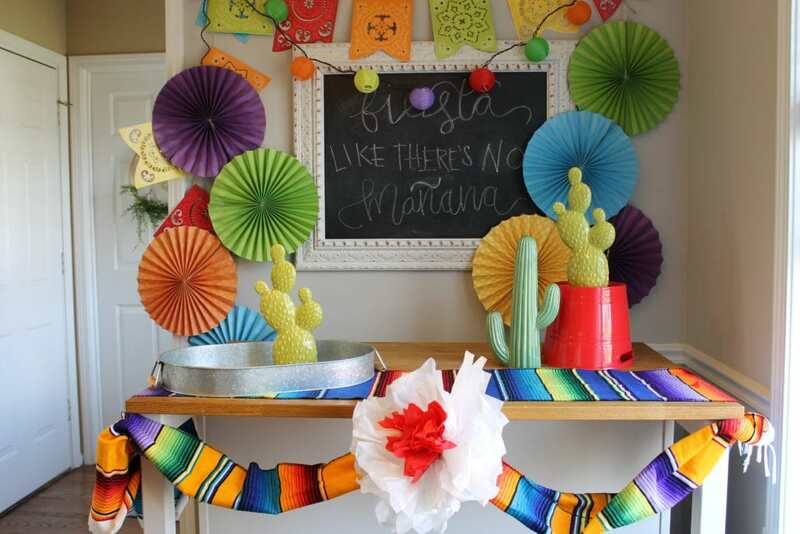 Check out these ideas to throw an (affordable) fun-filled FIESTA!! Step 1: Do a little Pinterest research then high tail it on over to the Hobby Lobby party department! Choose a few key essentials that will communicate and confirm your theme! For one of my key pieces, I chose a decorative sombrero with a picado/perforated paper banner! Using hot glue, attach a variety of colored streamers to the underneath of the hat. (Carefully) hold down the streamers while the glue dries. Flip it over and check out your work thus far! Looking good! It’s always smart to utilize the supplies you have!Since we already have streamers to hang from the brim, let’s make some flowers while we’re at it! Hot glue the flowers to the top side of the hat. The streamer sombrero makes a great center piece for the colorful banner! Not to mention, you all know I’m a sucker for any kind of piñata! Create another key piece in the fiesta theme using a cacti/piñata combo in the arrangement! It’s a party! Rules are meant to be broken! So go ahead and use those festive margarita glasses as fiesta serving bowls! A few finishing touches and ¡Ole! The only thing left to do is Fiesta like there’s no Mañana! 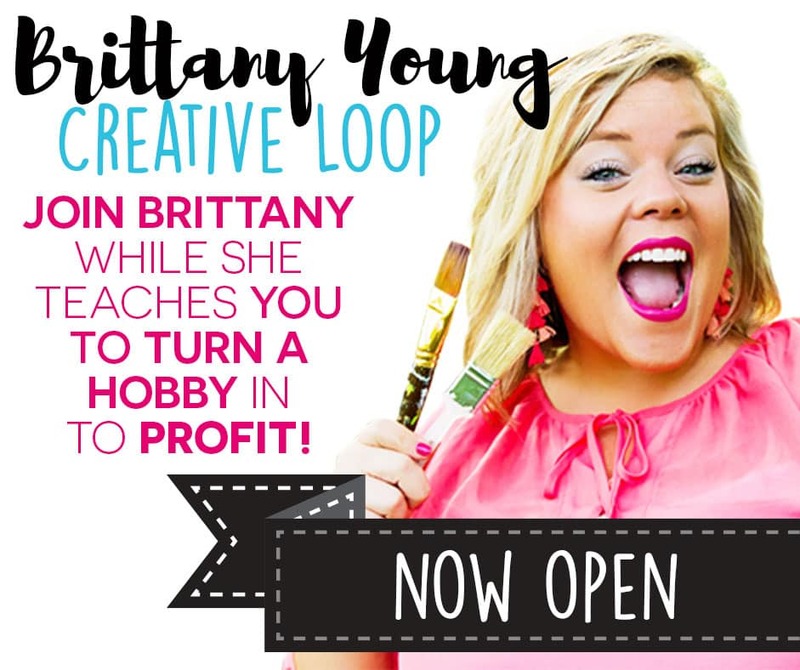 Go ahead and boast that your bash came together for less than $100! That’s enough to put a grin on anyone’s face! Whether you venture to your local Hobby Lobby or visit online, don’t forget your weekly ad & coupon!